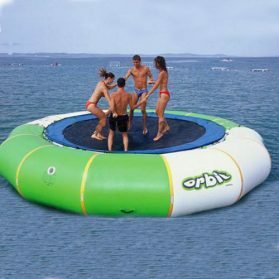 Zorb is a business which provides safe and unique adventure experience all over the world. 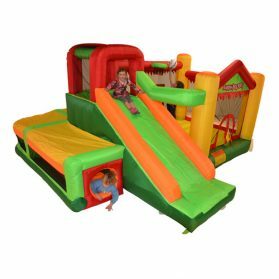 As we are professional inflatable manufacturer we are proud of all the experiences we have provided in this field. 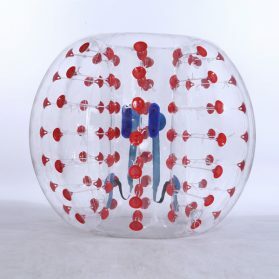 Our products include: Zorb ball , Bubble Football, Zorbing Ramp, Water walking Ball,Inflatable Water Slide, Inflatable Castle, Inflatable Bouncers, Inflatable Iceberg, Inflatable Water Park etc……We have over 7 years of expertise as one of the world leaders in the globe-riding activity which zorb created in the home of adventure sports. We have CE and TUV certificate for our products. Our well-equipped facilities and excellent quality control throughout all stages of production enables us to guarantee total customer satisfaction. For this reason, we have earned good reputation all over the world .We have customized millions of products according to customer’s specification. And thousands of new products have been launched by our skilled designers, which are popular among North America, Euro, Southeast Asia and Middle East clients. 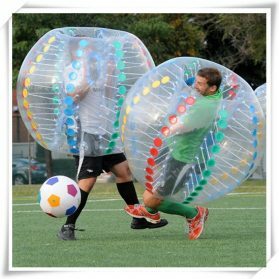 The Bubble Football sport is becoming increasingly popular with a huge following of Bubble Football fans being strong advocates of the sport. It is an action packed sport that provides a phenomenal opportunity for people of various ages and athletic abilities to face off in a new unique sport while bonding with friends, co-workers, or complete strangers. 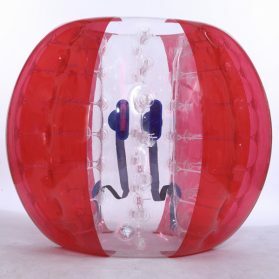 Founded in 2007,HolleyWeb Inflatable Equipment is located in England.We specialize in manufacturing and designing inflatable amusement products, such as bubble football,inflatable water games, zorbing ball and so on.